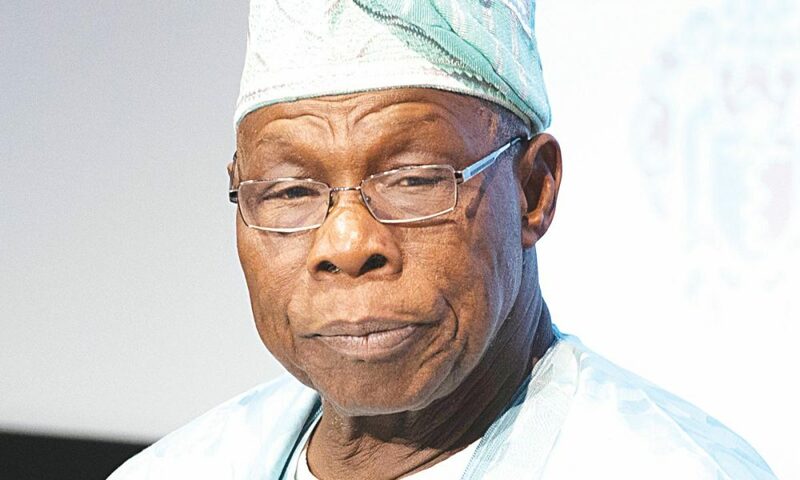 Former President of Nigeria, Chief Olusegun Obasanjo have attacked incumbent President, Muhammadu Buhari in a Press Conference held in Abeokuta earlier today titled “Point for Concern and Action" accusing President Muhammadu Buhari of plotting to rig the 2019 General Elections, among others things. In the video, which is already viral in the social media, the ex president said categorically that Nigeria is indeed back to Abacha era where no one have the right to speak his mind. 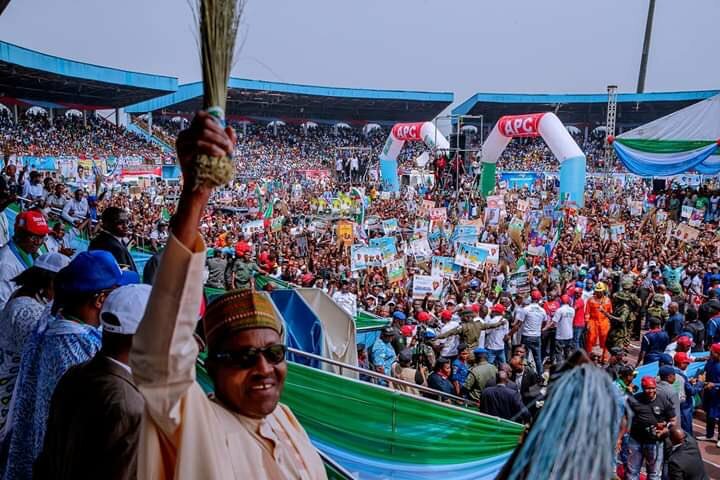 He also said his life is been threatened by the FG but assured Nigerians that he will keep speaking about the evil being perpetuated by the Buhari-led APC administration. Where and how will all these stop? Typically, with overwhelming outrage and condemnation, we are told that the Presidency denied knowledge of the action. But the Vice-President told us that the President knew of the action on Saturday night for everything that has been prepared for Monday morning. 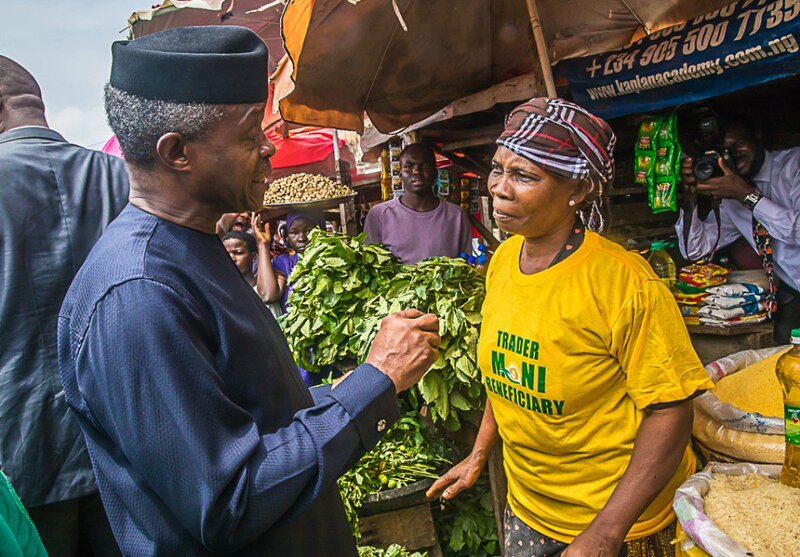 Haba VP, it doesn’t happen that way. Nobody should take such measure against any of the four in hierarchy below the President or any of his ministers without his knowledge and indeed his approval. He describes him as inflexible, insincere, dubious, intolerant, never accepts responsibility when things go wrong and impervious to reason and advice for change. If you cannot change your mind, you cannot change anything is the assertion of George Bernard Shaw. Even when figures, facts and statistics are made clear to Buhari, he keeps repeating what is untrue, either because he cannot understand or for mischief purposes and that places him on the level of a pathological liar. He believes he can get away with impunity and deceit as he seems to have done on many occasions in the past. Buba Galadima’s position is well complemented by Dr. Auwalu Anwar on the APC, CPC, TBO and Buhari’s character and attitude in his yet to be launched book, “Politics As Dashed Hopes in Nigeria”. It is also a stunning revelation. Anwar clearly pointed out, “the brazen display of incompetence, insensitivity and irresponsiveness by delusional party, CPC, leadership at all levels”. Buhari was the leader of the party. Today, another Abacha Era is here. The security institutions are being misused to fight all critics and opponents of Buhari and to derail our fledgling democracy. EFCC, Police and Code of Conduct Tribunal are also being equally misused to deal with those Buhari sees as enemies for criticising him or as those who may not do his bidding in manipulating election results. Criticism, choice and being different are inherent trade mark of democracy. If democracy is derailed or aborted, anarchy and authoritarianism will automatically follow. Before I conclude, let me assert that the security situation has deteriorated with kidnapping everywhere and Boko Haram more in action and nobody should deceive Nigerians about this. With the teaming up of Boko Haram and Islamic State's West Africa Province (ISWAP), Boko Haram is stronger today militarily than they have ever been. Boko Haram has also been empowered by the Nigerian government through payment of ransom of millions of dollars which each administration disingenuously always denies. Finally, those Nigerians that are being intimidated or threatened by this Administration must trust in God and stand firm. Tough times do not last forever, but tough people invariably survive tough times. This is a tough time for almost all Nigerians in different respects, but the people’s will shall triumph. All people who have registered to vote with their PVCs must never allow anybody or anything to deny or deprive them of the right of performing their fundamental civic duty of voting and sustaining democracy. Establishment of democracy and its sustenance is second to attainment of independence in our political life, leaving out the victory of the civil war. We shall overcome.